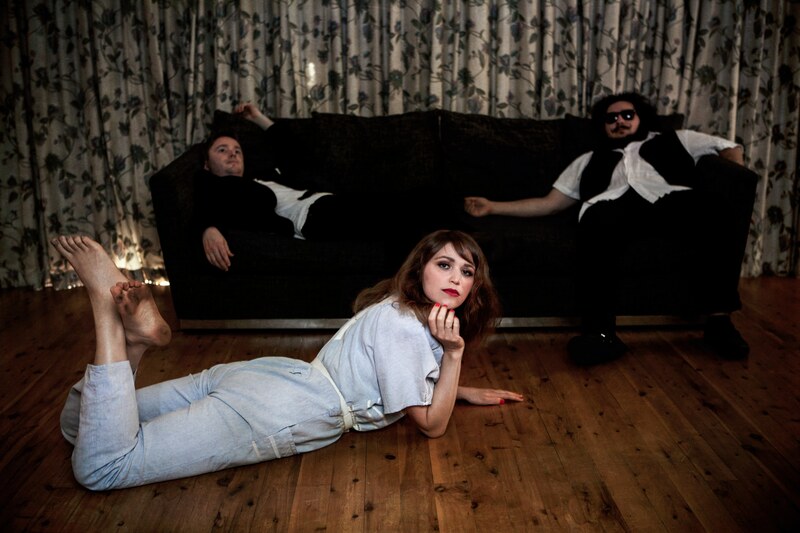 Critically acclaimed indie-folk darlings Tinpan Orange are one of Australia’s great brother-sister outfits. With the ethereal and mesmerising Emily Lubitz at the helm, joined by brother & guitarist Jesse Lubitz & violin virtuoso Alex Burkoy, Tinpan Orange’s heavily stylised folk music combines the highest levels of song-craft with an aching, sweeping romanticism. Their fifth album ‘Love is a Dog’ with it’s razor-sharp melodies was most recently lauded “a strikingly assured album” by Rolling Stone Magazine. Tinpan Orange return to the studio in 2018, working with producer Anna Laverty (Courtney Barnett, Meg Mac, The Peep Tempel) on a suite of new tracks that they will tour throughout Europe and Australia later in the year. The new songs draw on the trio’s chemistry and create a rarified, naturalistic world, in which the few essential elements have been arranged to perfection. The deep, throbbing tremolo guitar, the shimmering strings, haunting autoharp and the fine threads of Emily Lubitz’s gossamer voice, are the defining components of the band’s sound, never relying on tricks of production but rather the raw, live performances that each band member brings. 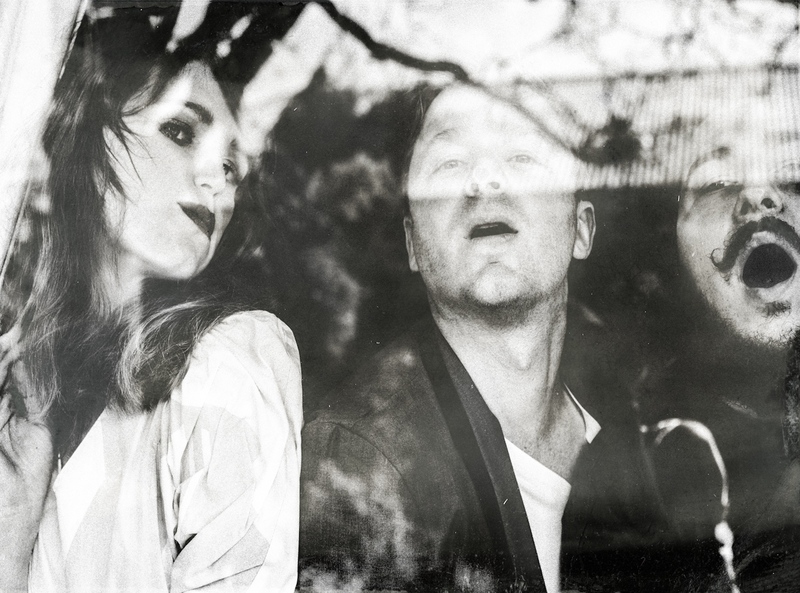 The band have toured with Martha Wainwright, The Cat Empire, Jen Cloher and The Waifs, they have toured North America and Europe, won Triple J Unearthed 2013 and Emily’s voice was heard by 120 million people for having sung the train safety viral sensation ‘Dumb Ways To Die’. They look forward to writing and recording new works and touring globally throughout 2018.